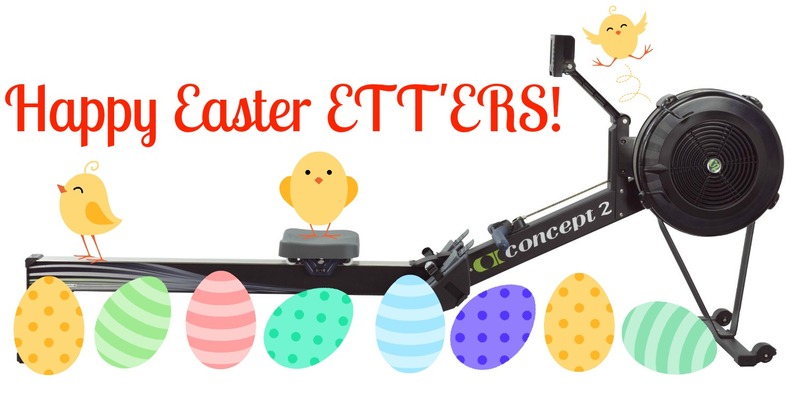 Caroline's rowing blog: Happy Easter! Hey ETT'ers wishing you all a fabulous Easter break. Channel that chocolate eating into fuel for the WEC! WEC updates tomorrow. Have a lovely Bank Holiday Monday!